PTSuks Uncanny World: Playing Portal 2 Custom Maps Live! Playing Portal 2 Custom Maps Live! 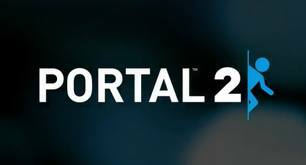 Going to be playing custom portal 2 maps that i'm downloading from Thinking With Portals shortly here on my justin.tv channel. You can either watch here or head over there to watch!